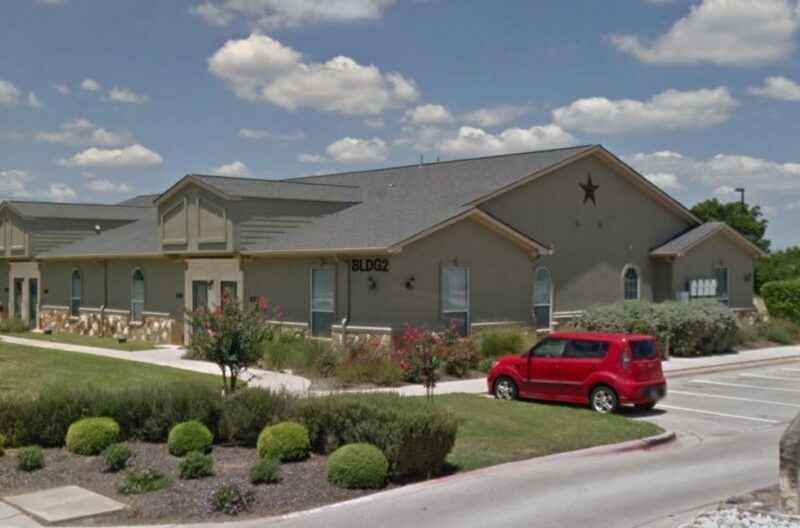 FEATURES: Efficient medical and professional office space on the northeast corner of South Austin Avenue and Cooperative Way. This property features beautiful landscaping to compliment the stone and stucco exteriors. Close proximity to the Austin Avenue Medical Plaza and easy access to IH-35.